Knowing more does not actually "fill" you. On the contrary, it makes you ask even more questions. 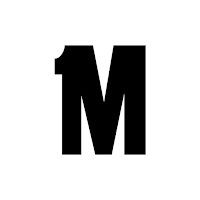 And the more you ask, the more you come to realize that there are a lot of things that do not have a straightforward explanation...and that some things 'simply are'. 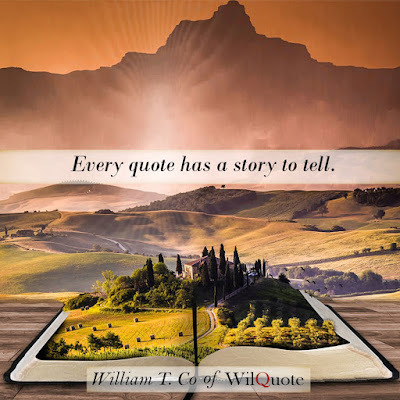 So here's to penning a witty quote, or two, for the many things in life that, perhaps, do not really need an explanation. 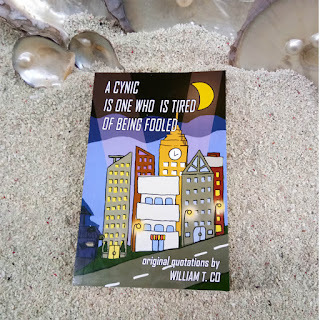 I wasn't born a cynic. This was brought out by years of being screwed over, and then some. 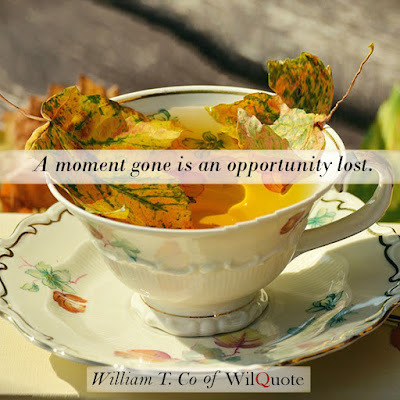 Over time, I've come to realize how most people are only looking out for themselves. And, Dear Reader, if you're smart, you'll watch out for that too. Look closer, and you'll see that nothing is as pristine as it seems. 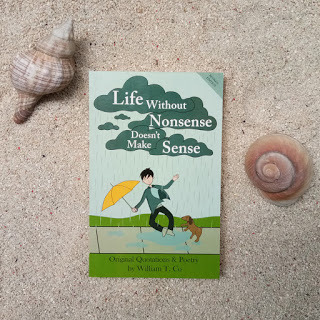 Life Without Nonsense Doesn't Make Sense - Now Available in KINDLE EDITION! So we've recently set up our first book in Amazon! 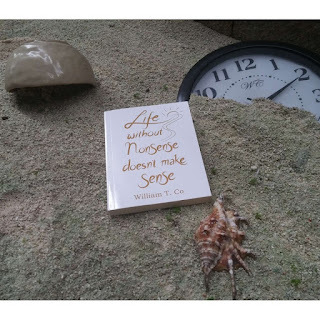 For those who have already read "Life Without Nonsense Doesn't Make Sense" as a hard copy (Thank you so much!! 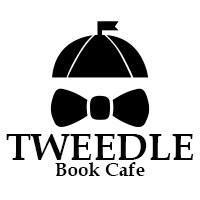 ), we would really appreciate it if you can take the time to leave a review over there so others may also find it! 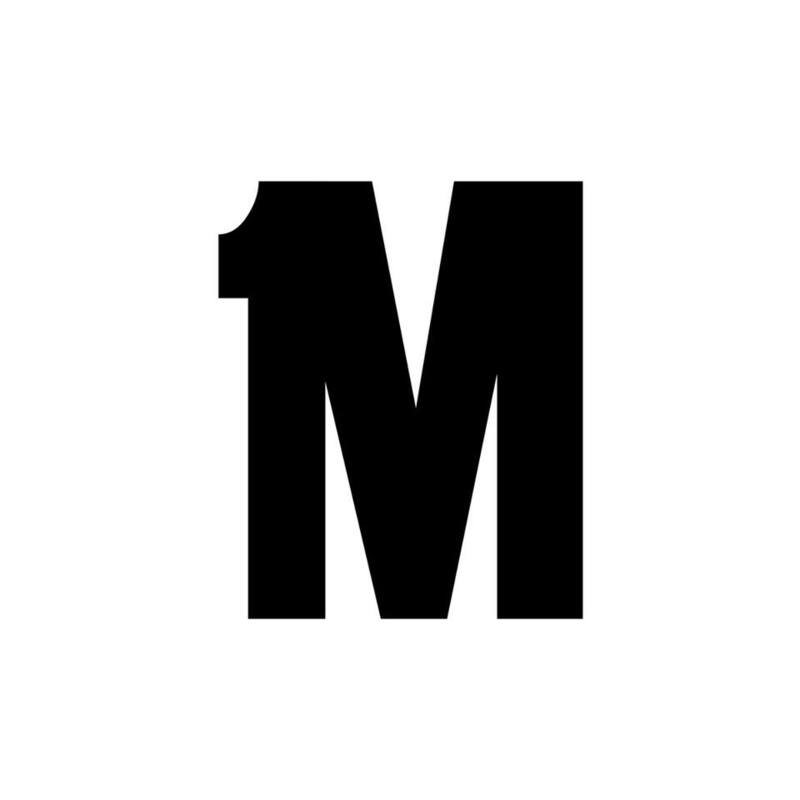 Your single review would really be a huge help to our small operation. Thank you very much for your continued patronage! 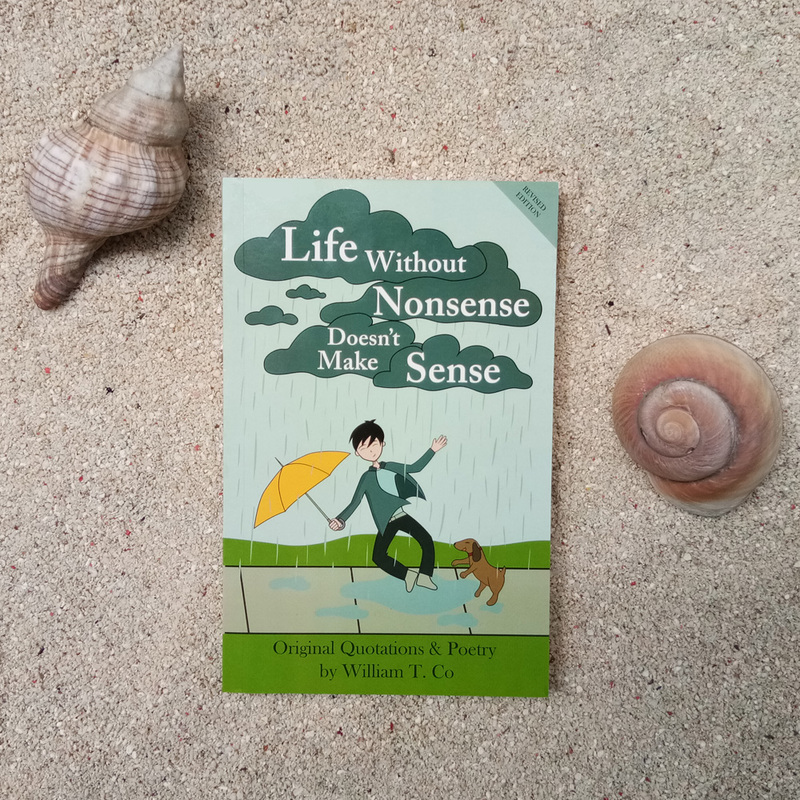 So I self-published my dad's first book "Life Without Nonsense Doesn't Make Sense" just last year. I've actually learned quite a bit in this journey of self-publication, and so I thought it would be worth making a short series of blogs pertaining to what I've realized through the different aspects of the process. So without further ado, I'll start with the first thing you'll notice about the book-- The Cover. As much as I liked the cover of the first book I published, a lot of people commented that it was very plain. Considering that it was just gold typography on white, I can't say that I disagreed with this assessment. To be honest though, I made the cover simple mainly because I did not have a lot of confidence in my artistic abilities. 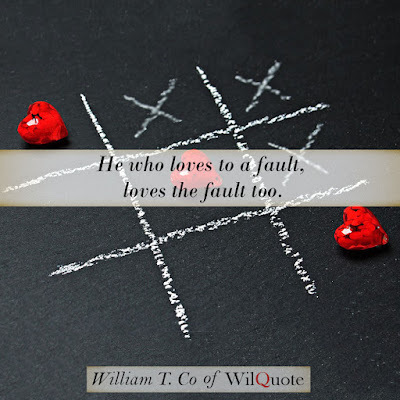 With this in mind, I thought that the less things there were, the less ways I can get it wrong. I didn't realize how being too safe and simple can literally make it unnoticeable in the sea of books available in the market today. I should have considered taking a few more risks, making a couple more designs at the best of my abilities, and had other people assess various designs before I narrowed in on a cover. Making the Quotes Pop Out with Illustrations and Pictures! 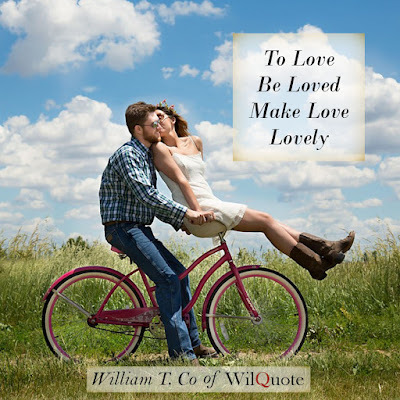 Presenting how we make the adorable WilQuote picture quotes! You can find the full class at Skillshare called Create Adorable Picture Quotes for Social Media! GREAT NEWS EVERYONE!! 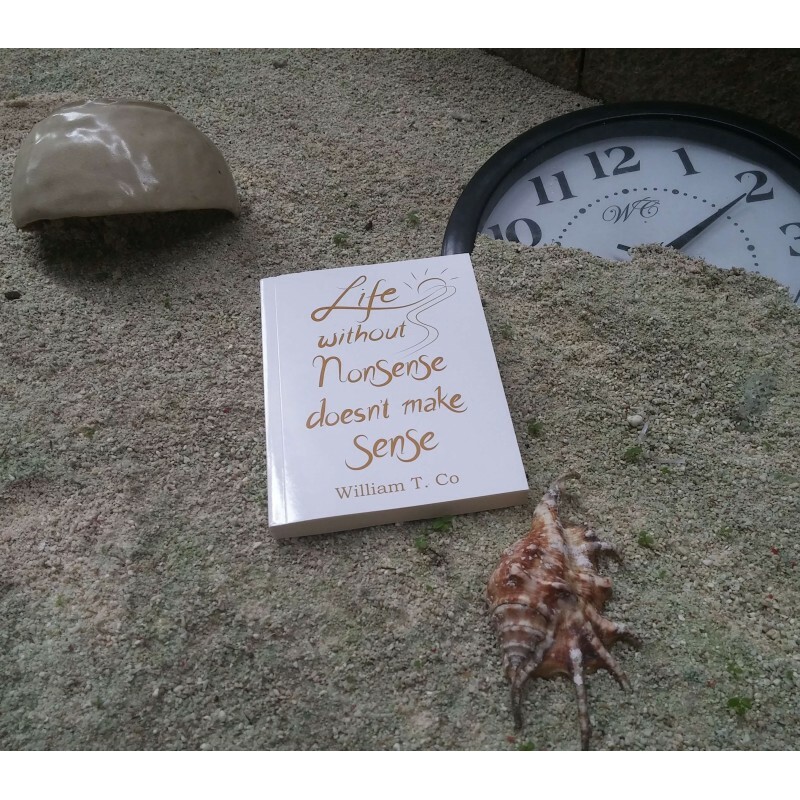 Our first book is out NOW! 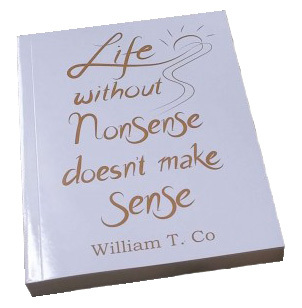 "Life Without Nonsense Doesn't Make Sense" has 200 pages with over 35 illustrations! Check out where you can purchase it at the shop! 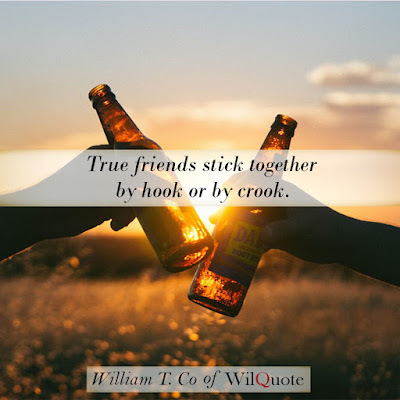 True friends stick together by hook or by crook. Every quote has a story to tell. 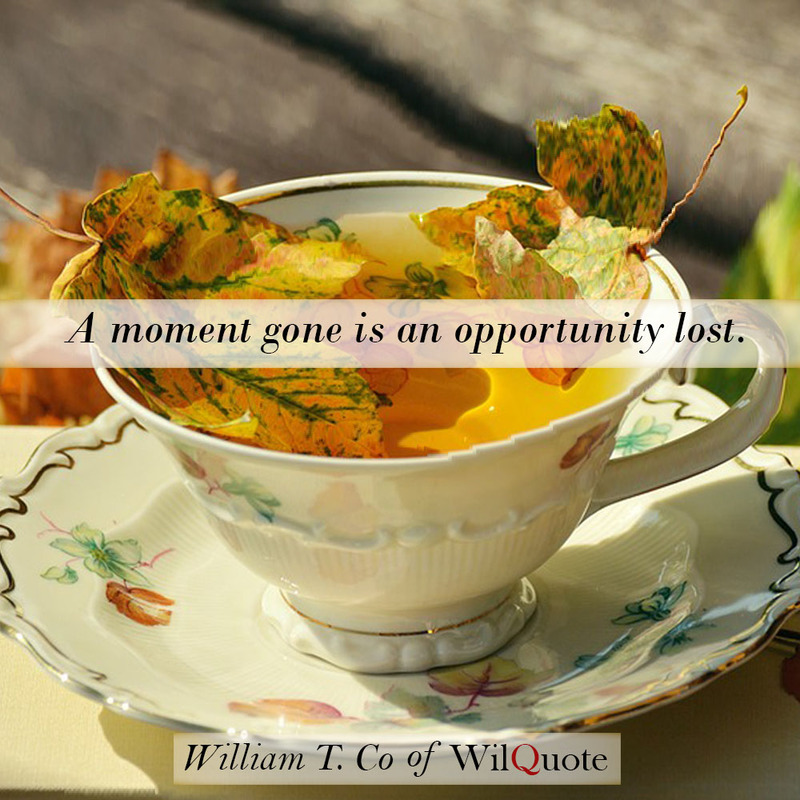 A moment gone is an opportunity lost. 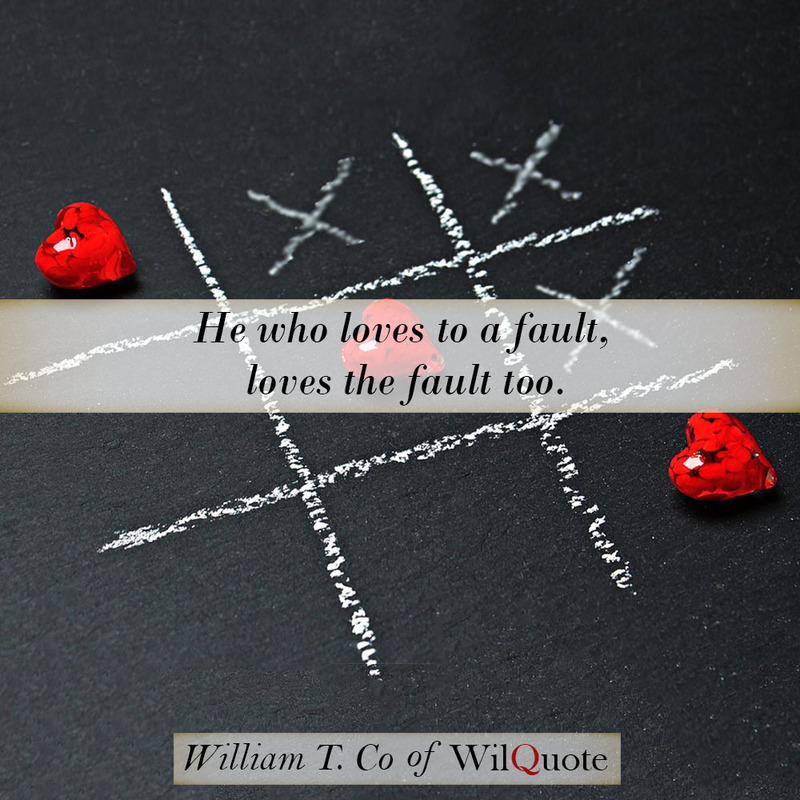 He who loves to a fault, loves the fault too.